Heaven Sent Help also offers a full kids club service for conference groups at set locations on the Gold Coast. 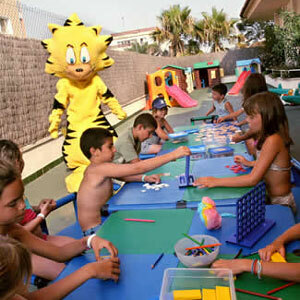 The kids clubs provide an enjoyable experience for the kids with a number of organised activities, supervised by qualified staff. Our kids clubs are tailor made to suit any conference group, and held in hotels, resorts, the convention centre and Movie World. 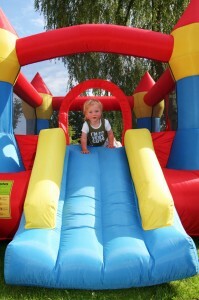 They are geared to entertain the children, whilst their parents attend a conference or other event. All the activities are age stage appropriate so your child/children can thoroughly enjoy their time whilst in our care at the “Heaven Sent Kids Club”. 8.00am – On arrival parents will be requested to sign their child in and also to let us know of any special requirements, allergies, pacifiers or just those little things that make them comfortable and can make their time with us a happy enjoyable time. 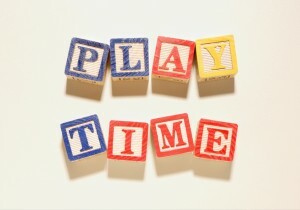 Throughout the day there will also be areas of activities the children can engage at their leisure. For more information simply call Ann now on 07 5598 7067 or email us here and we’ll get right back to you! All carers have Blue Cards AND First Aid Certification. Yes, we have a low 3 hour minimum! Copyright © 2019 Heaven Sent Help. All Rights Reserved.